SXSW is starting to amp up with the music portion of the festival, but the film festival is essentially done. Most of the films showing at the festival now are second or third runs, and that means that my work at this years festival is pretty much overwith. As I said in earlier posts, I had a blast this year seeing these films, and while the lines were long and the audiences were much larger than any other festival I’d ever been to (even bigger than Sundance is some capacities), it was one of the great weeks of my lifetime, and I thank everyone and anyone for letting me go around and play in downtown Austin for these past few days. Now, I’m limiting this list to 5 films instead of ten because I only saw 7 films. Granted, that’s a lot of films to watch from a span of Saturday-Wednesday, so 7 is a good enough number. And I didn’t see any of the bigger winners from the awards ceremony the other night, as the films here are mainly some of the bigger and hyped premieres of the festival. No worries, as these were fine films that I saw. So let’s dive into this list, but before we go into the list, I have one honorable mention. I saw No No back at Sundance and I loved it so much that I wanted to see the film again. Jeff Radice’s documentary on one of the most prolific African-American athletes of the 20th century is just as outrageous and in your face as Dock Ellis was himself. 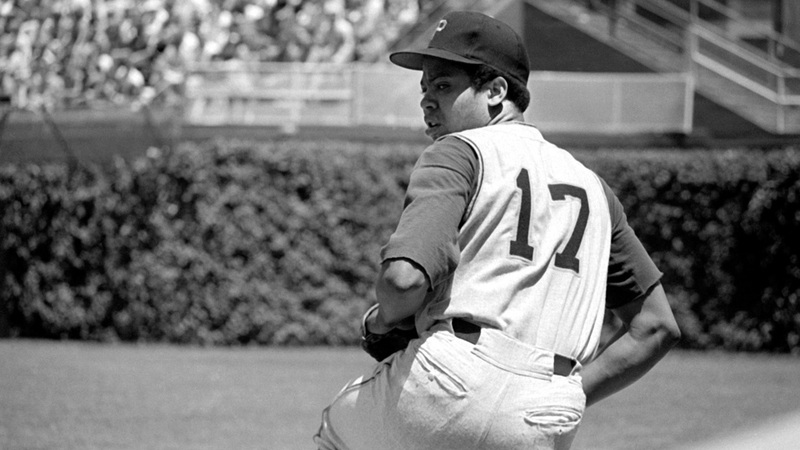 No No is an exciting documentary that also goes deeper into the infamous LSD no-hitter Ellis is known for, and you leave the theater with a different idea of who Dock Ellis was as a human being. Adam Horowitz, aka Ad-Rock from the Beastie Boys, scores the film wonderfully in this exciting and faithful tribute to one of America’s greatest ball-players. And, now here is the top 5. I thought Neighbors was hysterical, and one of the funniest R-rated comedies that I had seen in recent memory. The world premiere of the film was touted as a “work in progress”, but there really isn’t any more work to be done on the film. It was a hilarious film, featuring Seth Rogen and Zac Efron at their best. But also featuring Rose Byrne in her best film performance to date, with Ms. Byrne bringing some of the loudest laughs from the Paramount Theater that evening. The film will open on May 9th nationwide, and I highly recommend you to go see the film when it debuts. Nicolas Cage gives his best performance in recent memory as the titular character in David Gordon Green’s brilliant adaptation of Larry Brown’s novel of the same name. 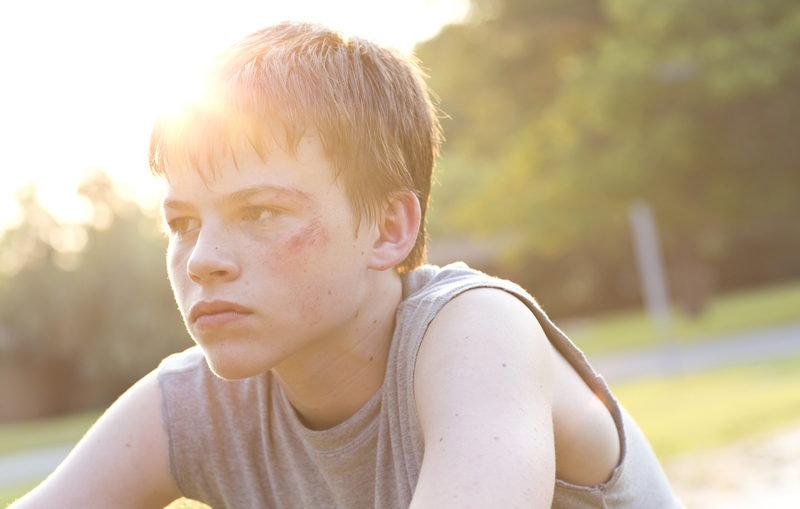 Tye Sheridan also does some terrific work coming off his brilliant lead acting debut in last year’s Mud. 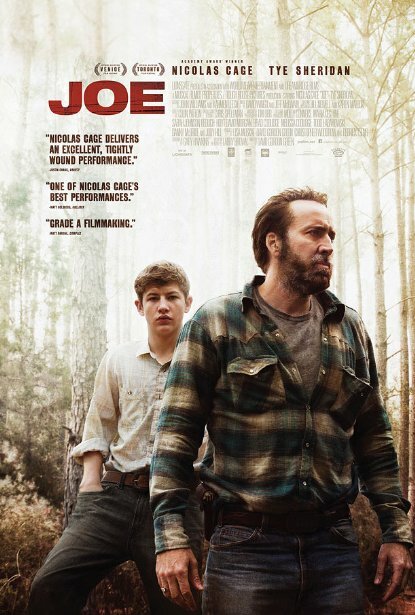 While this isn’t Mud, it’s a terrific drama/thriller set in the backwoods of Central Texas that is at times simplistic in its style but complex and thought-provoking in its material. But the real stand out here would be Gary Poulter as Sheridan’s abusive father, who had never acted a day in his life, and unfortunately his life was cut short before the film was finished in February 2013. I highly recommend you go see this film when it’s released in April. Another Texas tale makes this list, but this one is much darker than any of the other films you’ll see on this list. This heavy-metal infused tale of adolescence and boyhood portrays how just a few little mistakes can be able to take away the ones that we love, either from this earth or from the courts. Aaron Paul is the real stand out in this film, playing the father to the film’s protagonist. Juliette Lewis also does some fine work in this film, and Josh Wiggins as the film’s main-character Jacob is also fantastic, as this is his first film performance ever. And boy did he start off with a bang. The film currently has no release date, and I hope that changes quickly, as this is one of the finest independent films I’ve seen in quite some time. When the film is released, I highly encourage you to go check it out. This film was just a blast to watch. I haven’t had this much fun watching an action film of this caliber since the first Raid film, and this film is even better than the first. Gareth Evans ups the ante in this lively sequel that has much more substance and story as it does with brutal violence than the first film. The acting is terrific, the writing is great, and of course, the action is some of the best I’ve ever seen in a movie. The film will open on March 28th here in The United States, so i highly recommend that you go and check this film out if you can stomach it. Wes Anderson’s latest is such a fun and hilarious 100 minute adventure from beginning to end. The film is whimsical and quirky as it is both funny and touching at times. Ralph Fiennes gives an award-worthy performance as the films main protagonist, and the rest of this massive and entertaining cast is all at the top of their games. 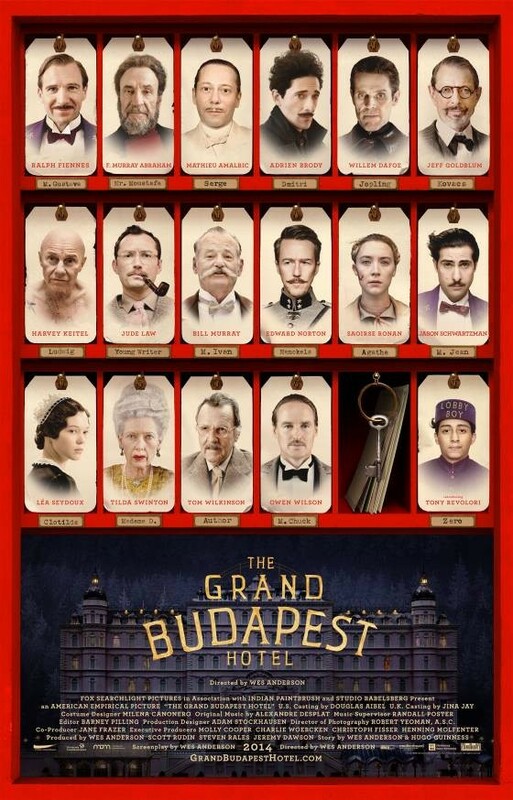 The film is currently out in theaters as of March 14th (It’s showing in Austin) and the film is a little masterpiece, and it’s rare to find films as good as The Grand Budapest Hotel around this time of the year. So that about wraps up SXSW for me this year. Thank you all very much for reading these reviews, and I look forward to the next year of binging through some of the finest cinema has to offer. Thank you and I will see you very soon. 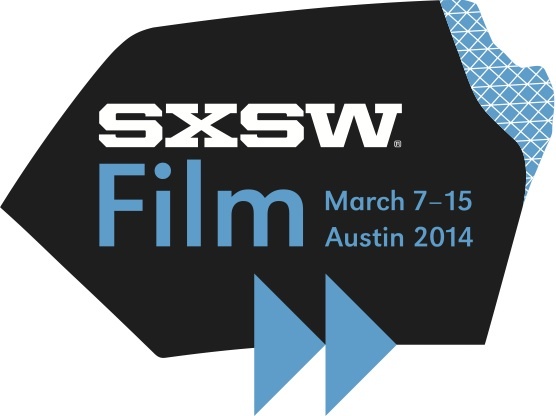 March 15, 2014 in 2014 Film Reviews, 2014 SXSW Reviews, Film Fest Coverage, Movie Reviews.